I am fluent in Russian, Romanian and English. I have finished a Bachelor Degree - studies were done in English. 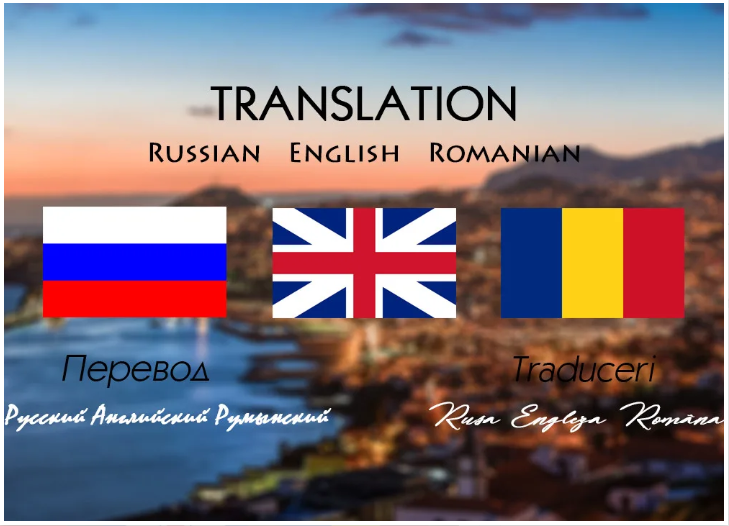 Therefore, I can translate general, difficult, professional, academic, descriptive texts from Russian/Romanian to English or from English to Russian/Romanian. I can check and edit documents or other translations. Prepare the text/file/product description... you want me to translate, and provide a description of your request/task. I have worked for in iProspect (the world's leading digital performance marketing agency). I was a part of the Pay per Click team and I was in charge of the PPC ads on Google for...Read moreI have worked for in iProspect (the world's leading digital performance marketing agency). 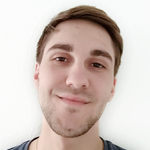 I was a part of the Pay per Click team and I was in charge of the PPC ads on Google for one of their biggest global client (because of my studies, digital elective and language skills as Russian, Romanian, and basic knowledge within Latin languages). I was managing and optimizing ads on more than 60 markets for different products and in different languages. While working in iProspect, I could come up with an automated tool that could analyze budget pacing and other budget-related data for that client within 2 minutes, compared to 5 hours of manual work. I am certified in Google Ads, Google Analytics, Search Ads 360, and I am currently getting certifications in Google Shopping, Youtube, display ads etc. I have finished a Bachelor Degree in International Sales, Marketing and Management in Denmark. I have experience in working on real company cases related to reorganization, operational optimization, revenue increase, cost decrease etc. Besides, I had a chance to study and apply knowledge related to marketing plan, marketing mix, competitor analysis, digital marketing, market analysis, customer analysis, benchmarking, finance, microeconomics, budgeting, innovation etc.